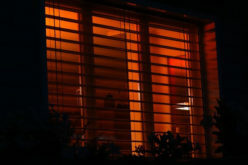 Getting alfresco blinds installed in your property is something you wouldn’t do on a whim. A lot of thinking goes into this project as alfresco blinds are costly and are a long term investment. The alfresco blinds are something that would be in your range of view all the time and it wouldn’t be pleasant if you stop liking the design of the blind in the long run and changing the blinds every time you feel bored of the design is not what can be termed as economical. 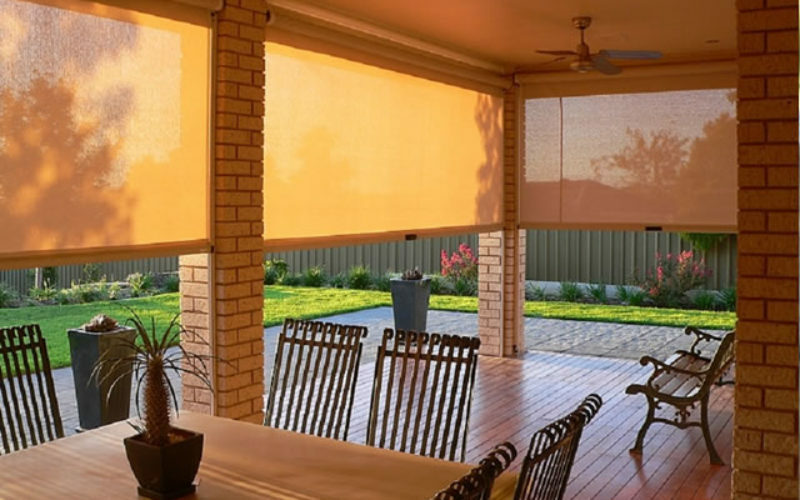 So before you pick up your phone to get outdoor blinds installed, get an idea about what are alfresco blinds and the reasons to choose those for your outdoors. 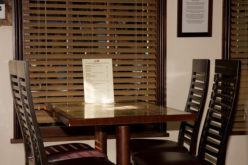 Alfresco blinds are made with efficient machinery and are manufactured with perfect finishing. They are a better choice than curtains as in case of curtains, you need to open the curtains and tie them to get a view of the outside world while in case of alfresco blinds, you just have to roll them up. With regard to maintenance and cleaning, it is easy to get off tough stains off the alfresco blinds unlike the curtains which would cost you a lot for dry cleaning. 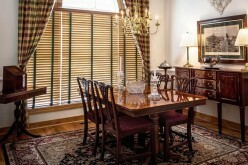 All you need is to wipe the blinds to keep them clean and free of dust. 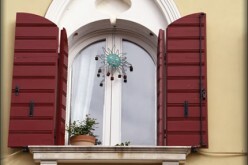 Apart from that, the alfresco blinds give a lot better curb appeal than the outlook provided by curtains. It is a well-known fact that the ultraviolet rays of the sun are really harmful for the human skin. 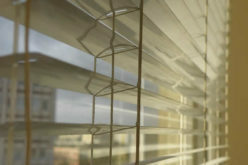 Alfresco blinds are made of UV resistant materials and thus act as shields against the UV rays. Also you get protection from debris and dust under the covered area. 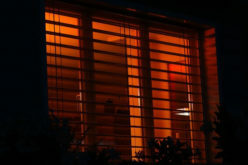 Also the UV resistance depends on the colours you choose for your alfresco blinds. The darkest shades provide protection as high as 95% against UV rays. The alfresco blinds are made with such material which can absorb heat and keep the shielded area cool. It also blocks direct sunlight. Thus, the air conditioning systems are more effective by keeping a cool ambience within the house. Also, as it blocks direct sunlight, the atmosphere under the shade is cool and humid. This can be really useful in case one wants to expand office space but wants to avoid constriction. If you have a home with a lot of open space, you may want to spend your long summer evening outdoor under a cool shade. This is where getting alfresco blinds would help. Get a retractable alfresco blinds installed and you can even have parties under the shade without worrying about the scorching heat. As the alfresco blinds provides protection against rains, even the rains cannot halt your parties. Above all this, you get privacy from prying eyes. This is a really good way to maximise your outdoor space. One can also make a play area for kids or get a little private space without the fuss of construction. 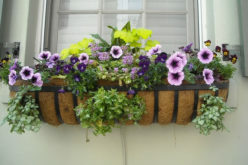 A great way to give your home a different curb appeal. Alfresco blinds are very attractive and thus they give a better outlook to a house than conventional curtains and shades. The blinds blend beautifully with any surrounding design and they are also available in a wide range of colour shades so that you can choose the one that can match the house exteriors and change the get up of the whole house. In short, alfresco blinds are a combination of simplicity and comfort along with providing an extraordinary look to homes.